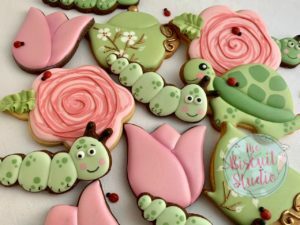 Our Icing Classes are offered to adults with little or no experience with baking or decorating cookies. Our classes are small so that everyone receives special attention. 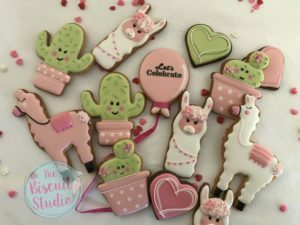 These interactive and dynamic icing classes are taught by Ashleigh Temple, the owner of The Biscuit Studio. 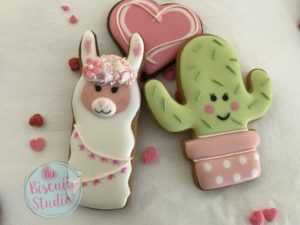 Each person receives my vanilla biscuit recipe and royal icing recipe with 6-8 biscuits that you'll decorate during the class. 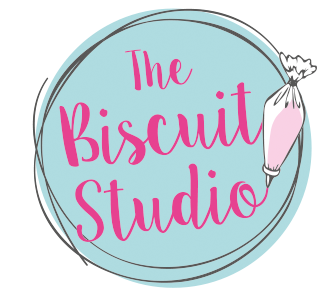 The biscuit Studio supplies all the necessary icing equipment, an apron and refreshments with a tea time treat. I do have stencils and cutters for sale at the class, payable by cash or card. 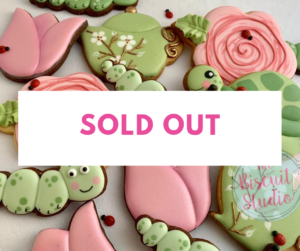 If you are wanting any specific stencil, please specify in the comments section of your booking, so that I make sure to pack it for you.